This is a 3 days course aiming to teach how to do a Mouthfill and use it efficiently during deep dives.  This course is suitable for freedivers who are mentally and physically ready for depth but are missing the deep equalization knowledge and practice. If you are already a confident freediver who have some experience in deep diving and Mouthfill technique, but have some troubles and usual mistakes such as loosing air, bad control of air, diaphragm tension and so on then this course is definitely for you. 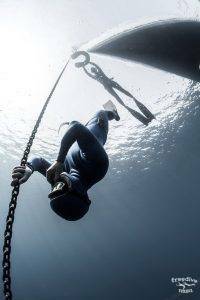 You should be able to dive comfortably to the depth at least 35 meters before joining the course. Course includes theory behind the Mouthfill mechanics, how to perform a full efficient Mouthfill and how to resolve common problems freedivers encounter during using this technique. Course includes 3 open water sessions during which the student will practice Mouthfill in combination with exhale and inhale diving. The main goal of the course is to develop the ability to equalize comfortably and safely and to know what will work best for you during deep dives. The course is about learning new techniques and not about deep freediving. Students will be performing deep dives only during the last day if they have mastered the required skills.